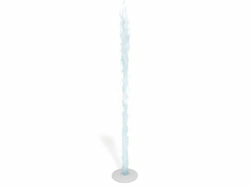 The Jumping Stream Jet is a ground spray element that emits a single stream of water upward. The water has intermittent interruptions creating a jumping water stream effect. The Jumping Stream Jet is designed for wet deck applications with no standing water.